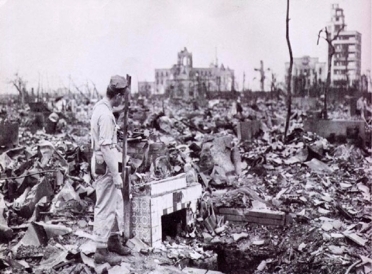 The city of Hiroshima lay in ruins after the US atomic bombing on August 6, 1945—68 years ago today. A woman who experienced the bombing at the age of eight months suffered discrimination and prejudice. She did manage to marry, but a month later, her mother-in-law, who had been so kind at first, learned about her A-bomb survivor’s handbook. 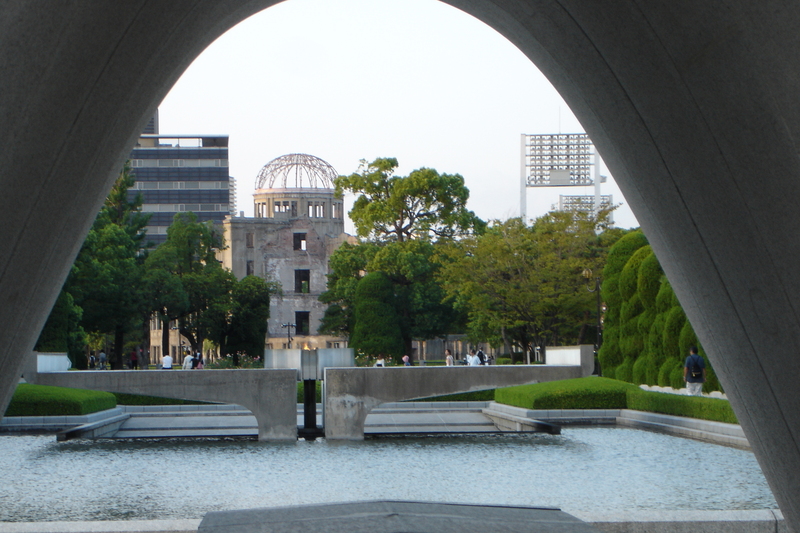 “’You’re a hibakusha,’ she said, ‘We don’t need a bombed bride. Get out now.’ And with that, I was divorced.” At times, the fear of radiation elicited ugliness and cruelty. Groundless rumors caused many survivors to suffer in marriage, employment, childbirth?at every stage of life. This century each and every human kinds duty is to do what ever possible to prevent using ,stockpiling and manufacturing Nuclear Weapons.